Mr MD has a blip - as his 'extra' and Kagsy has done a blip too. 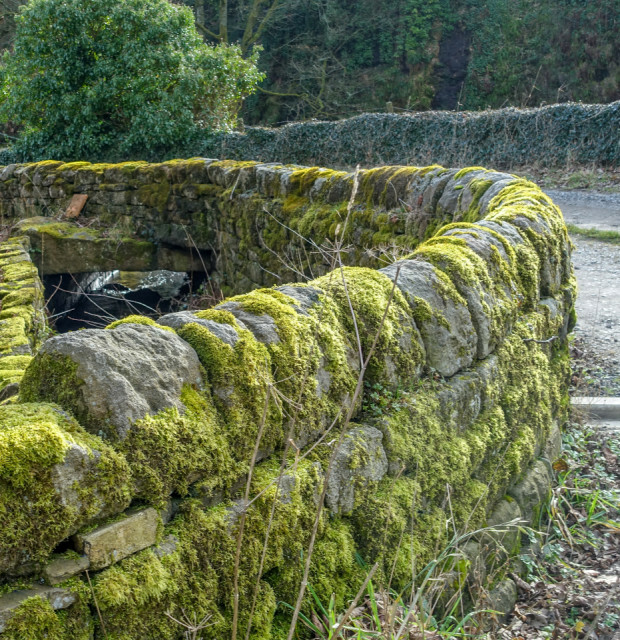 My blip is a mossy green wall just down the road from Maison MD. I think the recent rain has done it a power of good.